Apple、Web AuthでU2Fセキュリティ・キーをサポートした「Safari Technology Preview 74」をリリース。 | AAPL Ch. 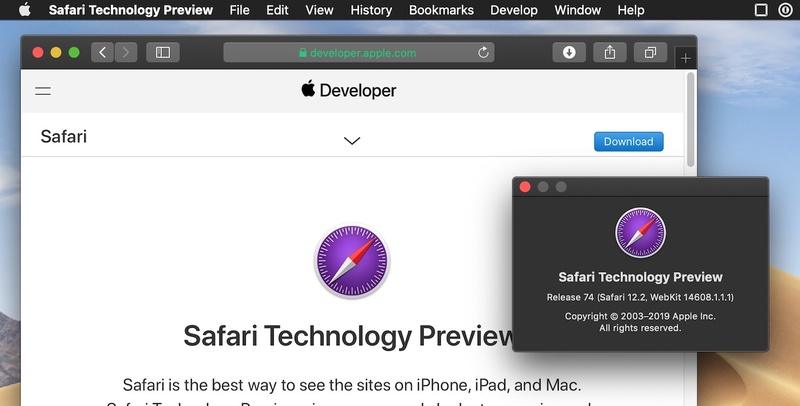 Safari Technology Preview Release 74 is now available for download for macOS Mojave and macOS High Sierra. […]This release covers WebKit revisions 239566-239991.